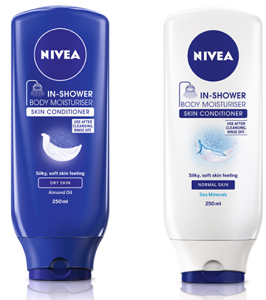 Get a FREE Nivea In Shower Body Lotion Sample when you enter the contest! You can also enter daily for a chance to win the FREE Full Size Nivea In Shower Body Lotion Giveaway! Offer Ends December 26 2014.